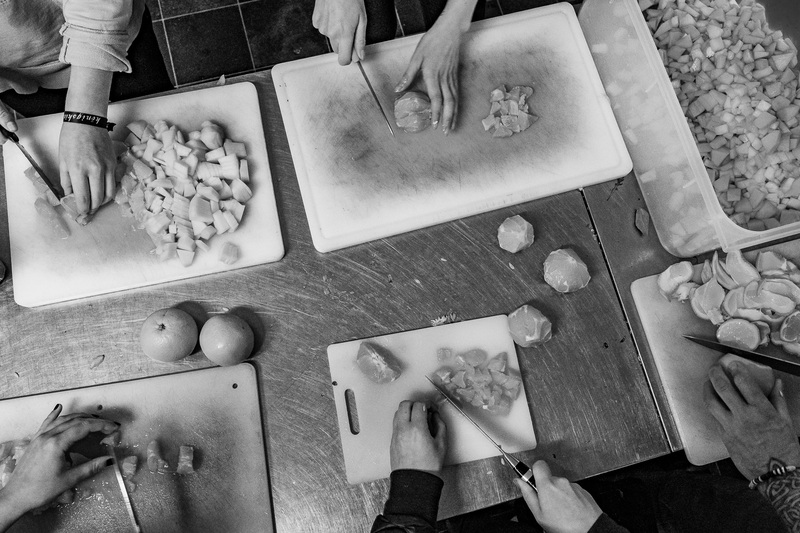 GSBTB Open Kitchen Manager Ricarda Bochat and Communications Assistant Abeera Atif write about homelessness in Berlin, its inherent ties to the grueling housing market and what you can do about it. 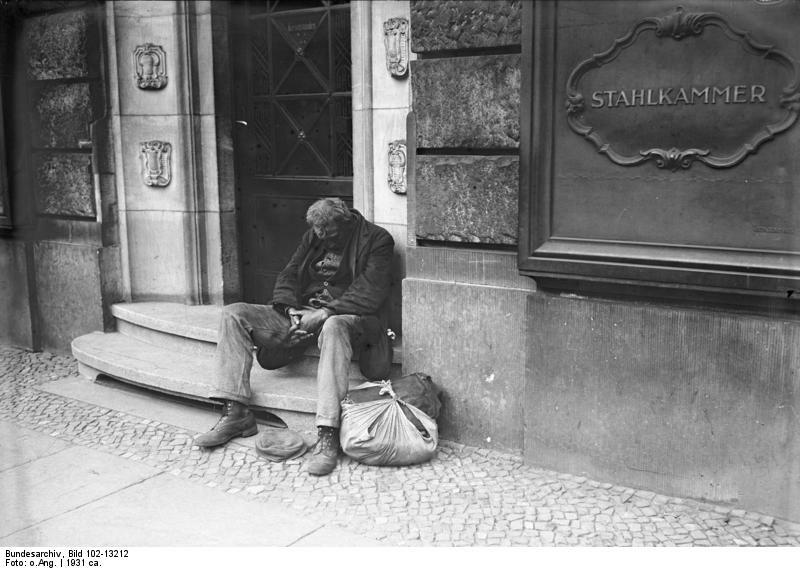 Schalfplatzorga („sleeping place organisation“ in English) attempts to organise temporary shelters for Berlin’s homeless population (as well as illegal immigrants in Berlin). 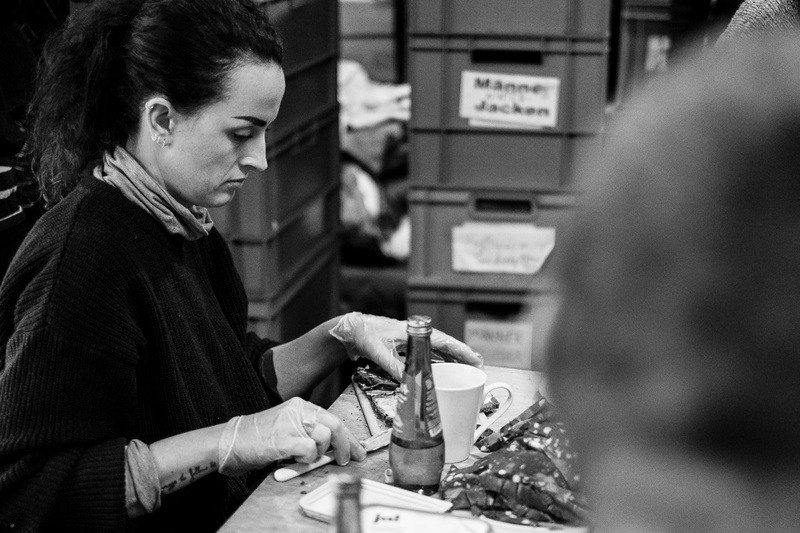 Their ethos revolves around solidarity – a dedication to defeating institutional and systemic racism, especially with regards to bureaucratic migration and asylum practices – but with a recognition that these efforts often require the people involved in them to have their own personal space, a basic need that many people often take for granted. 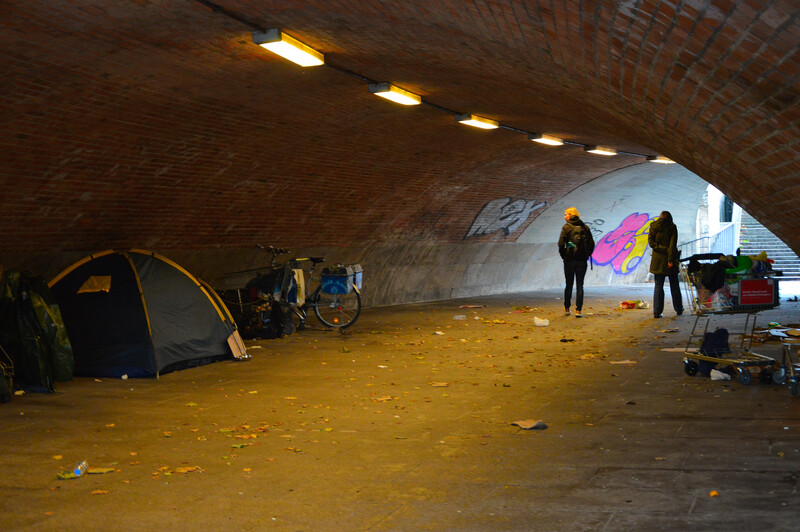 Schlafplatzorga therefore aims to coordinate and connect homeless (and sometimes undocumented) refugees with potential locals, expats or migrants who have accommodation to spare. 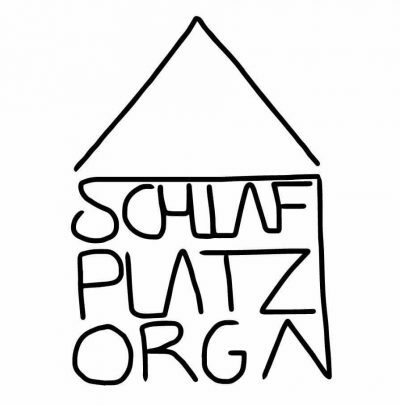 If you or someone you know has a spare room in their WG, that classic IKEA pull-out couch or any free space, then Schlafplatzorga is the organisation to contact (you can find a short FAQ on how to offer a place to sleep here). 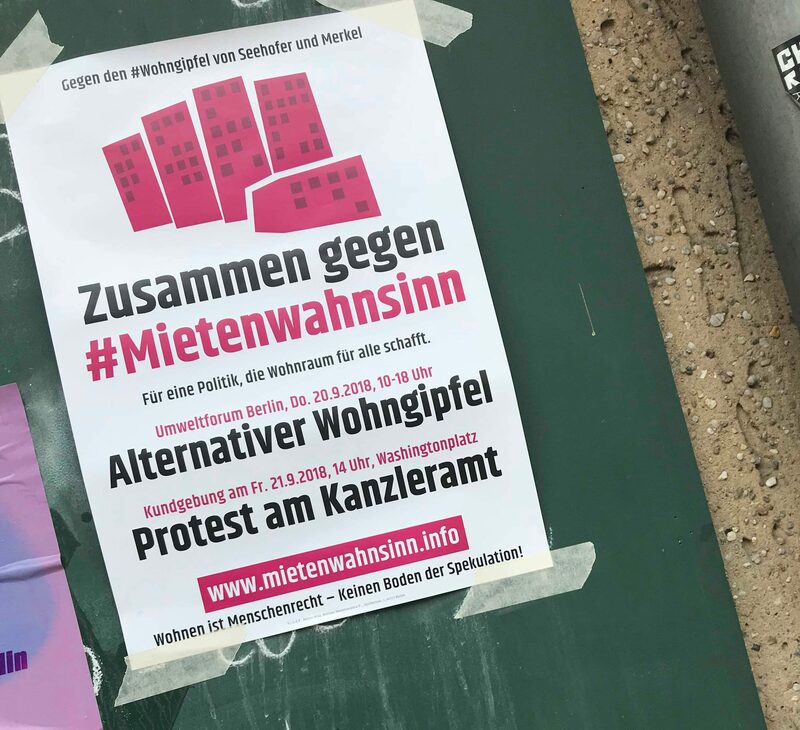 Mietenwahnsinn (literally „rent madness“ in English) is an organisation committed to fighting against the ongoing hyper-gentrification of Berlin neighbourhoods, which has led to massive rent increases in the past years. 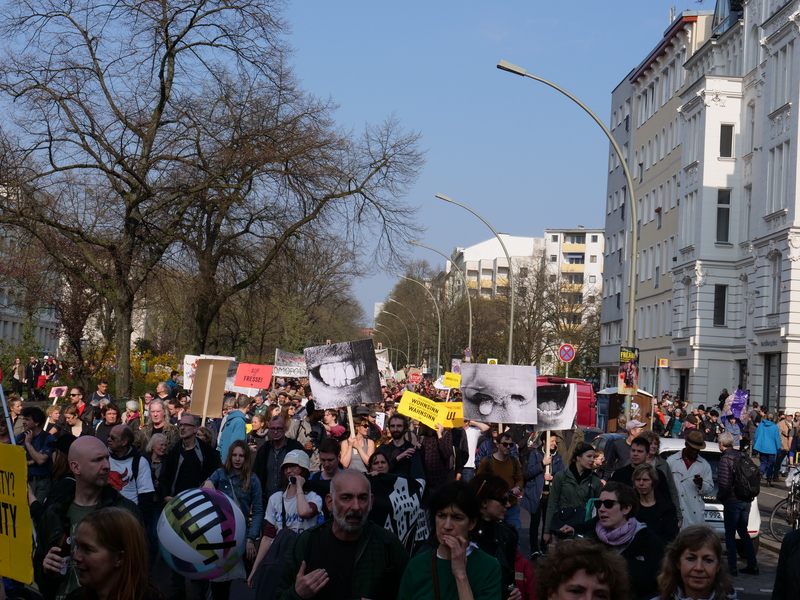 „Mietenwahnsinn stoppen!“ („Stop the rent madness!“) demonstration in Berlin, April 2018. Source: Wikimedia Commons. Calling for an alliance across different organisations working around the same topic in Berlin, Mietenwahnsinn compiles a list of demands (scroll to the bottom of this page to read it). The demands are aimed at reforming the rental market and housing policies, hoping to gain enough traction through protests and demonstrations to catch the attention of those in power who make these policies. Some of these include stopping forced evictions, strictly penalising those that offer their rooms at prices outrageously above the market rental price, and increasing the amount of social housing.